Nvidia has designed the GTX 690 as a straight combination of two GTX 680 cores on one PCB, and our benchmark results show that this is accurate, with little sign of the diminishing returns sometimes associated with dual-GPU cards. The GTX 690 is blisteringly fast. In Arma II at 2,560 x 1,600 and 4AA the GTX 690 had minimum and average results of 59fps and 75fps, with the GTX 680 scoring just 34fps and 40fps in the same tests. It's also around 20fps faster than the GTX 590 in that test, marginally ahead of last year's AMD dual-GPU card - the Radeon HD 6990 averaged 68fps. Sadly, at 5,760 x 1,080, the GTX 690 refused to play ball, most likely due to driver issues and the only graphics card capable of returning a playable frame rate here was the Radeon HD 6990. Thankfully the superb performance continued in Battlefield 3. At 1,920 x 1,080 the GTX 690 averaged 141fps with a minimum of 117fps; the GTX 590 returned average and minimum framerates of 85fps and 71fps, with the GTX 690 scoring 77fps and 64fps in the same test. The huge gap was maintained at higher resolutions: at 5,760 x 1,080 the GTX 690 averaged 56fps, the HD 6990 35fps, and the GTX 680 31fps. The GTX 690 still led the pack in Dirt 3. At 1,920 x 1,080 its 138fps minimum and 166fps average trumped the 126fps minimum and 147fps average of its nearest rival, the Radeon HD 6990, and the Nvidia card pulled away at higher resolutions: at 2,560 x 1,600 the GTX 690 averaged 148fps to the HD 6990's 102fps, and across the screens the GTX 690 scored a 108fps average with the HD 6990 running through the same test at just 76fps. In our final games test, Skyrim, the GTX 690's high-resolution dominance was secured. It was ahead of every other card at 1,920 x 1,080, and at 2,560 x 1,600 the GTX 690 had a minimum of 99fps and average of 130fps, with the GTX 680 scoring 73fps and 88fps in the same tests. 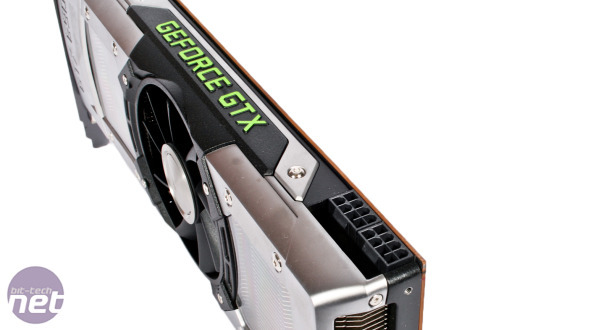 At 5,760 x 1,080 the GTX 690 averaged 83fps; the single-core card could manage just 49fps. The GTX 690's thermal results are high but, considering the power on offer, they're also very impressive. Its idle power consumption of 96W is just seven Watts ahead of the GTX 680 and compares extremely well to last year's dual-GPU offerings: the HD 6990 idled at 113W, and the GTX 590 at 134W. At load, the GTX 690 drew 373W from the mains. That's only 117W more than the GTX 680 and, again, much lower than older dual-GPU cards: the Radeon needed 414W and the GTX 590 demanded a massive 427W. It's clear that Kepler's improved efficiency has paid off. The GTX 690 returned surprisingly low temperature results, too. Its idle Delta T of 10 degrees Celsius is a degree cooler than the GTX 680, and its load Delta T of 63 degrees Celsius is high but fine: one degree less than the GTX 590, and two fewer than the HD 6990. 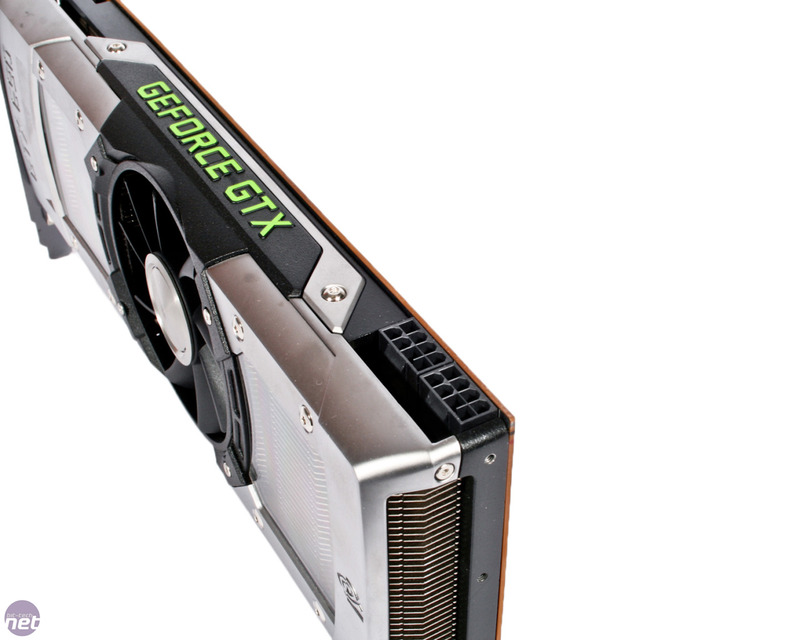 Nvidia claimed the GTX 690 would deliver the performance of two GTX 680s and, for once, a manufacturer's boasts weren't entirely made of hot air. Our benchmark results demonstrate that the GTX 690 is the fastest graphics card on the planet, easily outpacing its single-core equivalent as well as brushing aside last year's dual-GPU cards. There's is one hiccup, which is at 5,760 x 1,080 in Arma II, where it refused to run and at £880, it's an incredibly expensive card too. This makes the GTX 690 a niche buy. Only the flushest of enthusiasts will be able to shell out for this monster, and the level of performance on offer means that only those gaming across multiple monitors will truly make use of the power available. If that's you, then this is currently the fastest graphics card money can buy. If you're gaming on one screen, though - even a high resolution one - this is an extremely tempting but rather large chunk of overkill. AMD finally launches its top-end, dual-GPU super-card. Can it dethrone the GTX 690? What's the best way to cool your graphics card? Want your graphics card to be cooler or quieter? We check out air-cooled and water-cooled options.